I just love Thanksgiving! 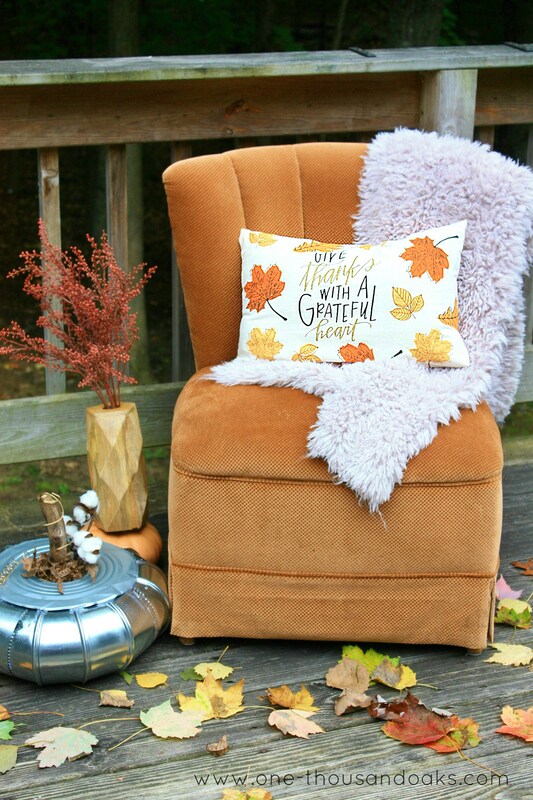 And being a crafter I could be more excited to bring you a roundup of some of my favorite Thanksgiving Crafts and Decor projects. I thought this was pretty hilarious and for the most part accurate. I started decorating for Fall in mid-September, and then as October rolled around, I for one added the Halloween decor (especially for my kids) because who doesn’t love a Witch’s Brew Banner? And most importantly, I have been most excited to decorate for Christmas once Halloween was over. I did wait a little bit over a week past before I began. You can even see some of my favorite Dollar Tree DIYs for Christmas that I’ve already done for this year. 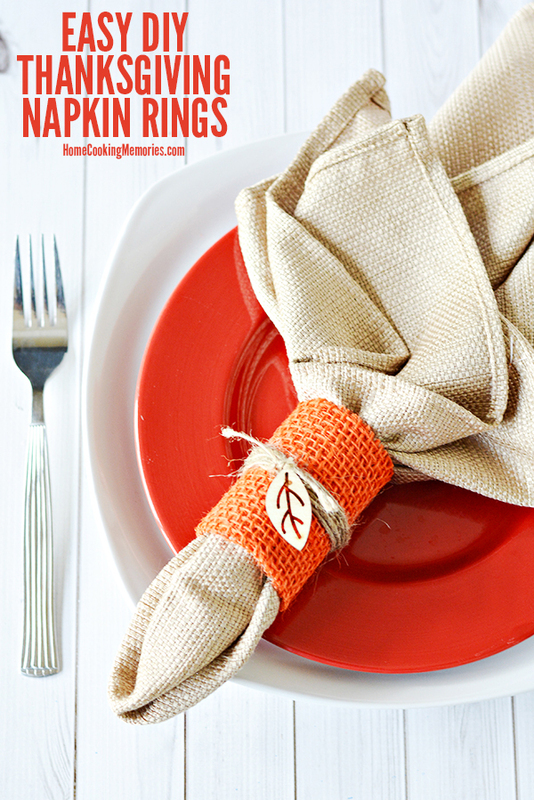 But today, I want to share with you some of my favorite Thanksgiving Crafts and DIYs. This is perfect because while I may start rolling out some the Christmas decor, one thing is true. My dining table and kitchen are set for Thanksgiving. 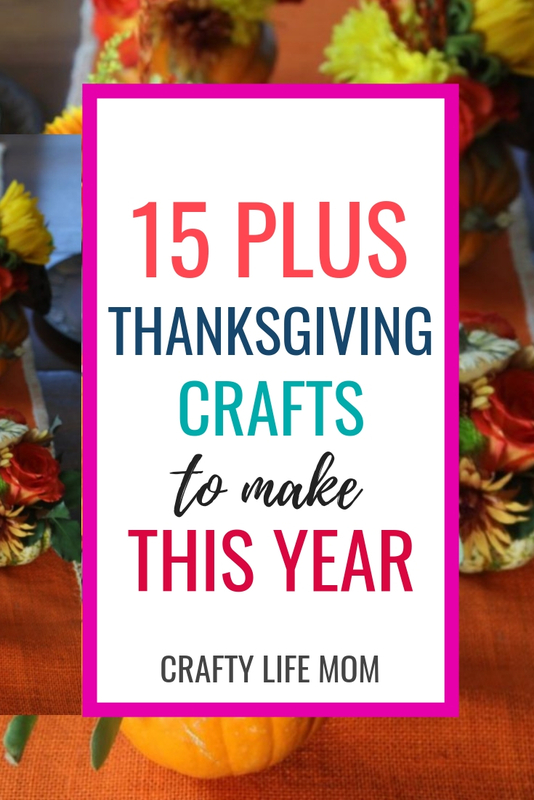 And some of these DIYs are crafts you can do with your kids which are great for teaching all about a time of thanksgiving and being thankful. 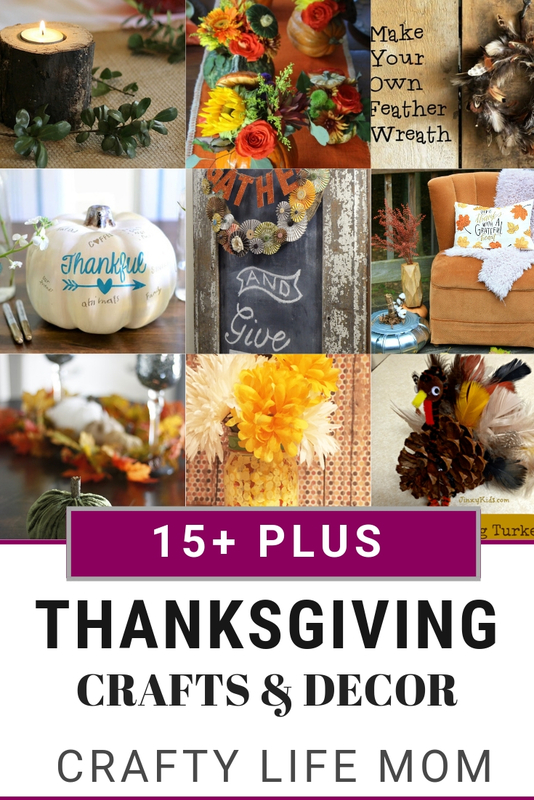 So without out any further delay here are over 30 Thanksgiving crafts and decor ideas you can do this year. 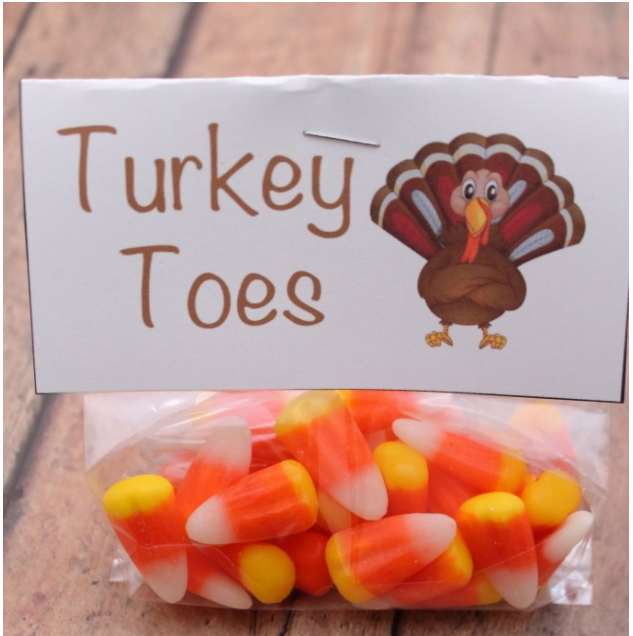 Kristie from Saving Dollars and Sense shared this super cute kid craft DIY of some Turkey Toes. 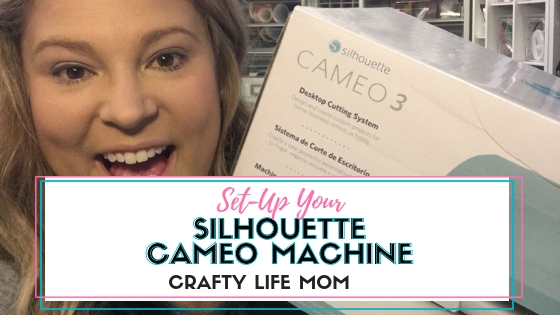 She has a printable that you can download to recreate these cute adorable gift bags. 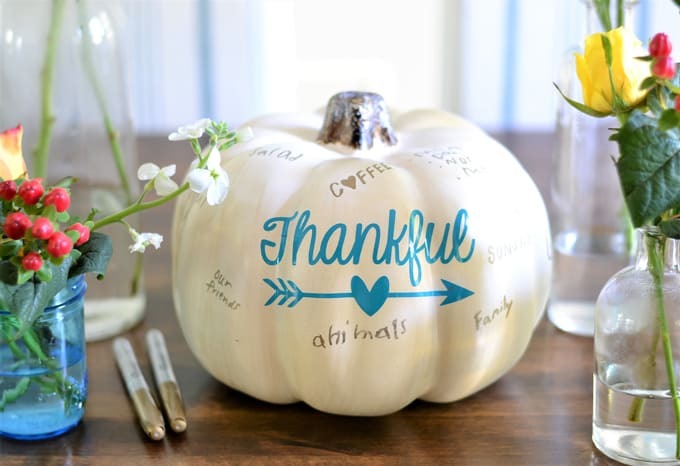 Linda from Burlap and Blue shared this Thankful Pumpkin Centerpiece that is a family tradition. If this one doesn’t get everyone gathering around the table and conversating I don’t know what will. 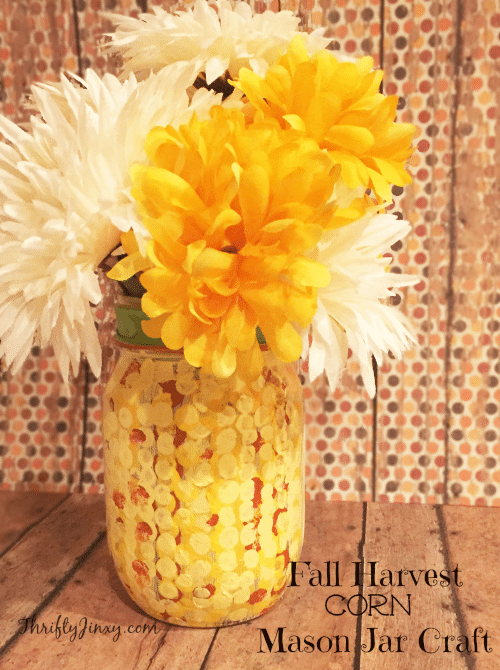 You can then add some of these Fall Harvest Mason jars to either side of your pumpkin to create a great table center section. 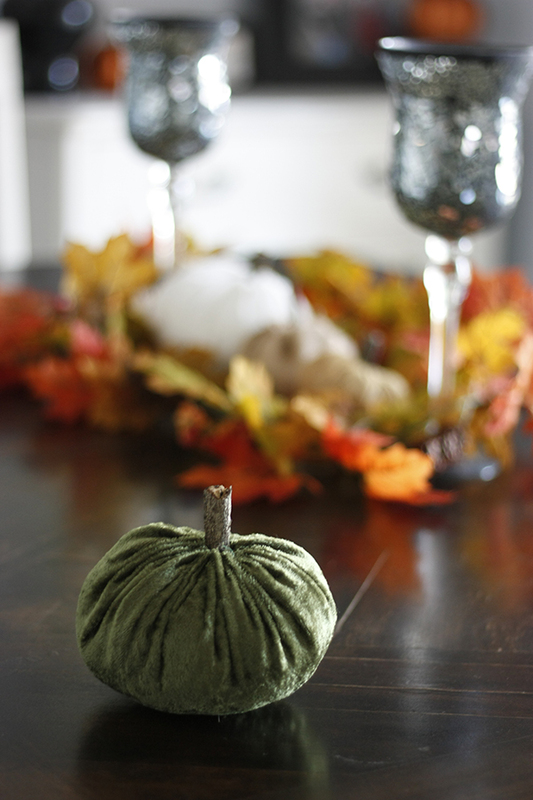 Add some velvet pumpkins to each place setting and this will make for a beautiful table. I just love the way Amber created these pumpkins. They look like they came from the store. 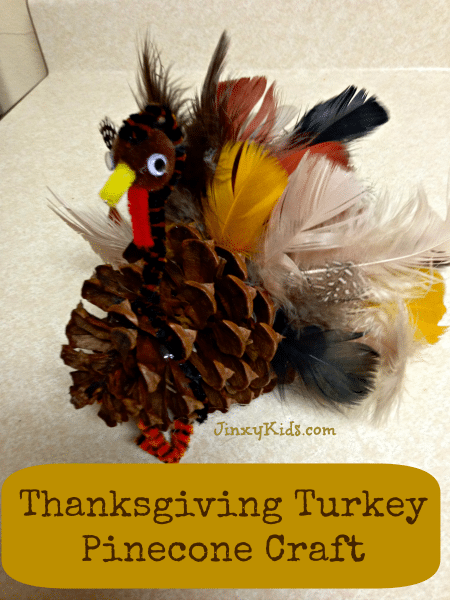 Jinxykids share these awesome kids DIY Pinecone turkey! I love how cute this little guy is. She also has a cute juice box version as well. Super cute! 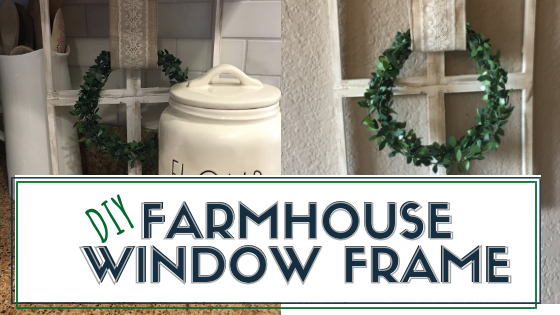 Mary has a cute printable print that you can download at Mission to Save that pairs perfectly with farmhouse decor on a mantle. I love prints because you change them with the seasons and reuse the same frame over and over yet update your decor season to season. Amazon has some of my favorite prints. 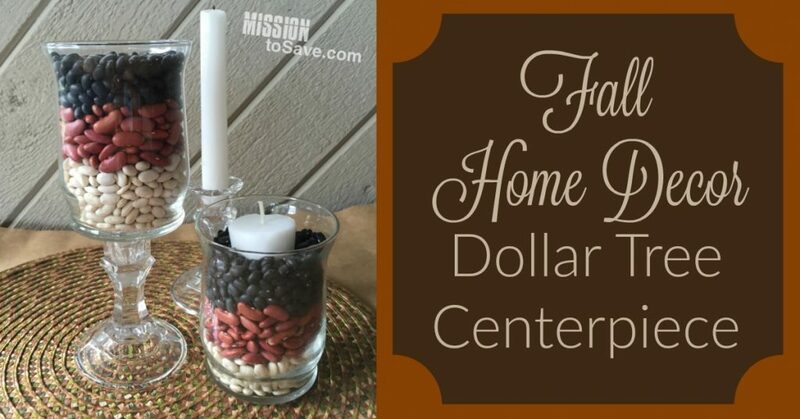 And because I love the Dollar Tree, I cannot leave out this simple DIY for a table centerpiece. 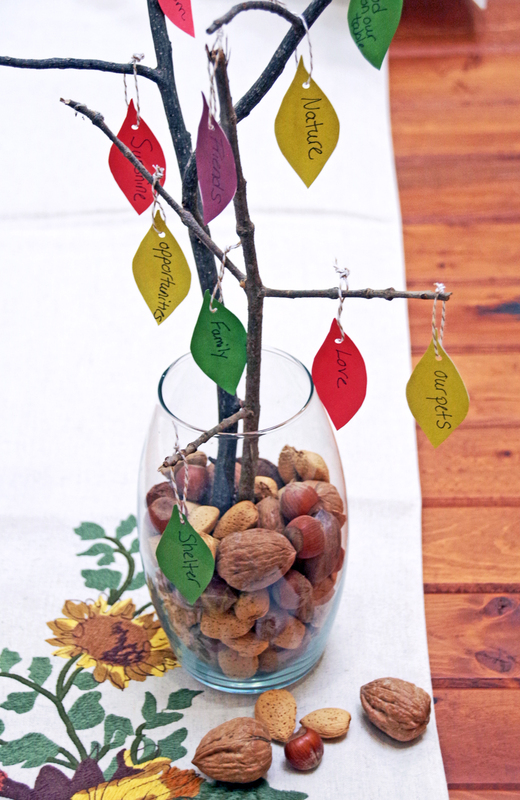 Jennifer shared some her favorite Thanksgiving Craft centerpiece ideas in a post here. 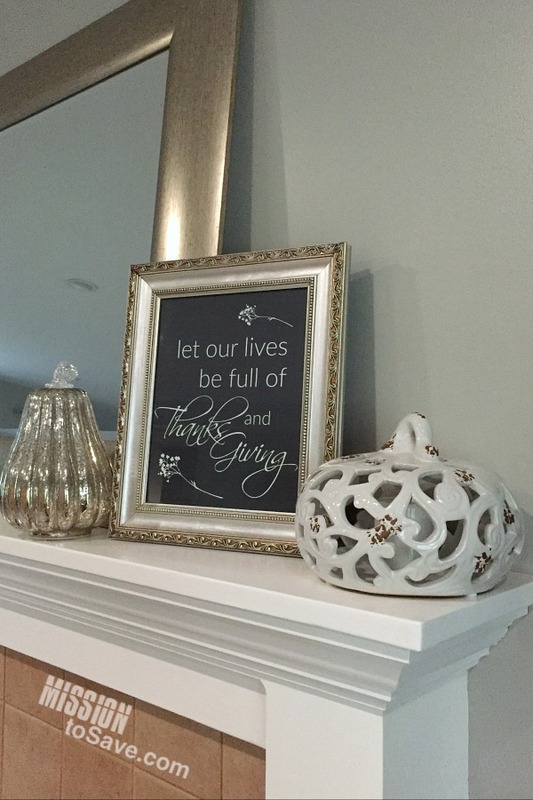 I also love Jeani’s Thankful banner decor. Look how great this looks on her chalkboard. 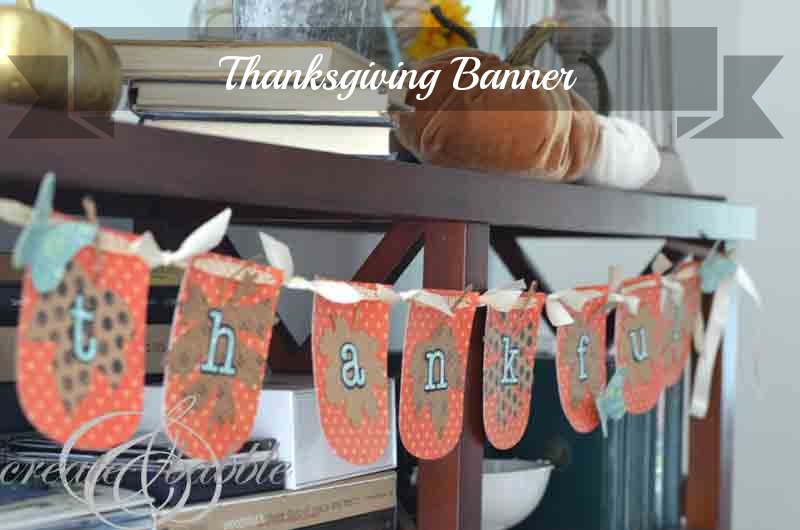 Check out this cute Thanksgiving Craft banner. 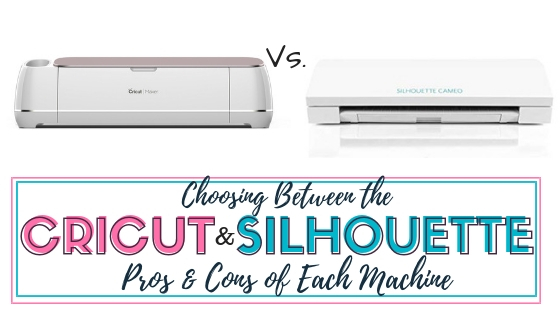 This would make for a create decor item on your buffet. Another thing that is trending this year is a Thankful Tree. I seriously and going to be doing this will my kiddos. I tried to create one from felt and it ended up being too big. 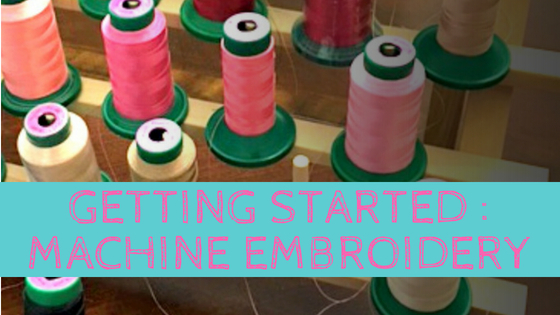 Something simple like this one is easy to do and fun to create with the kids. 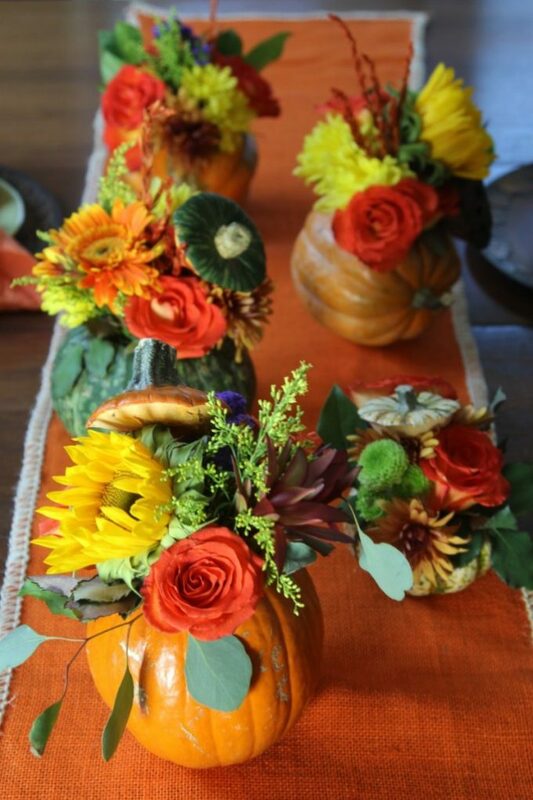 I can see putting a Thankful Tree right in the middle of a table of these pumpkin floral arrangements. So many colors and would be so beautiful and festive. And we cannot forget the pumpkin spice drinks, amirite? 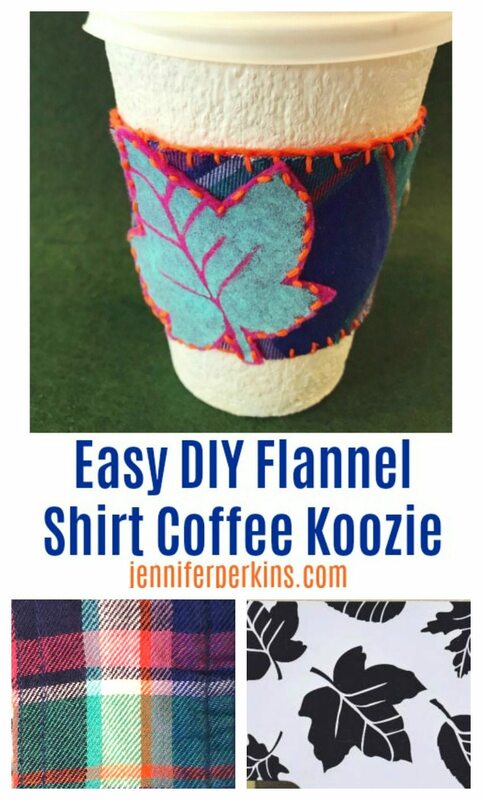 Jennifer shares a super cute DIY tutorial on how to make an adorable coffee koozie. One thing after eating all the turkey and fixings on Thanksgiving is the relaxing afterward on the couch. Jaclyn has a super comfy DIY pillow that she made for $2. Before your family and friends arrive greet them with a colorful Thankful Blessings wreath like this one from Michelle. 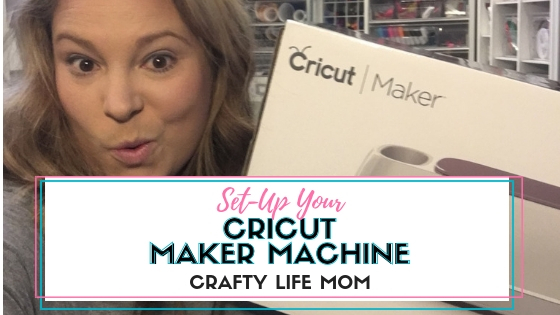 It is super cute and uses Dollar Store items. 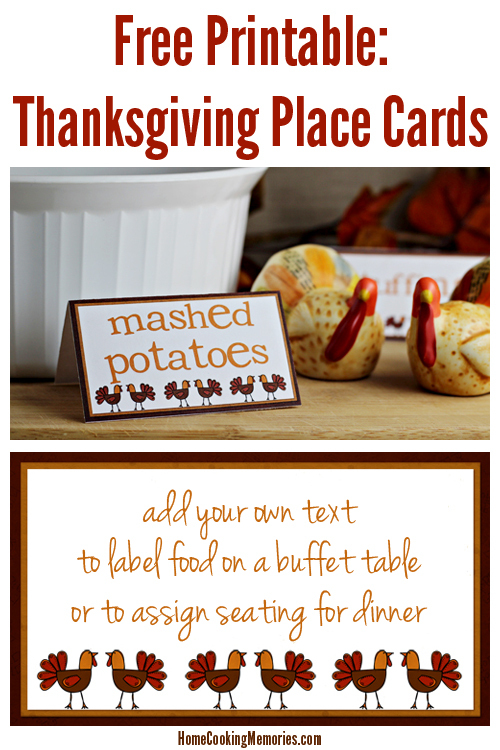 Check out these cute printable placecards from cooking with memories. 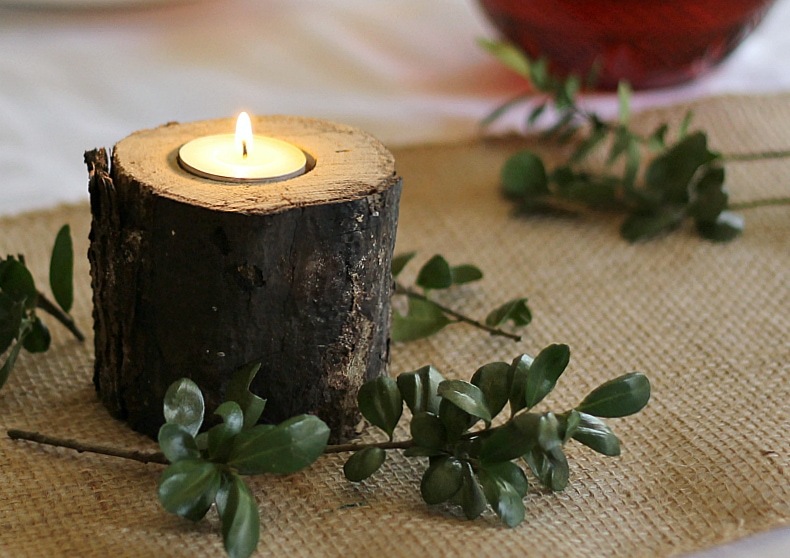 Patti has a cute DIY for making rustic log candlesticks. I love that these could also be used for a wedding or fancy dinner party too. 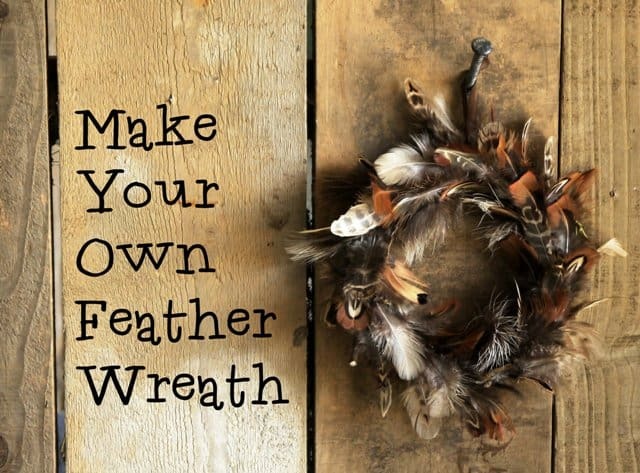 And last but not least Janie shares this cute feather DIY wreath. 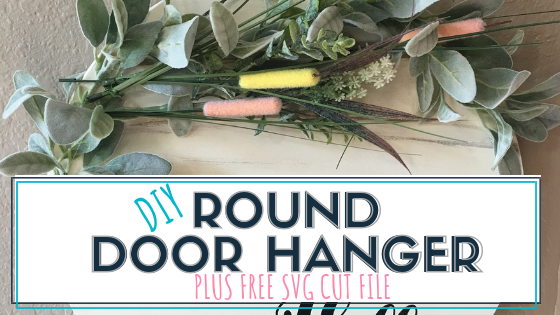 I love this wreath because it is warm with all the colors that fall brings and has a unique distinct vibe about it. Perfect for Thanksgiving. 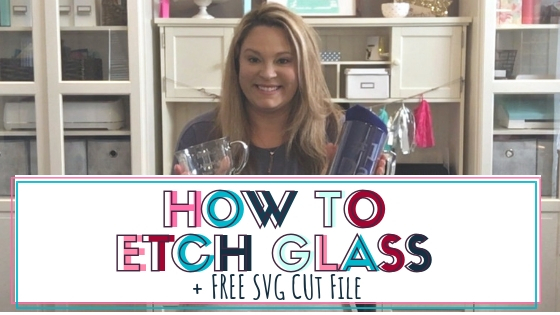 And if you want more FREE Craft SVG Cut Files and PRINTABLES! 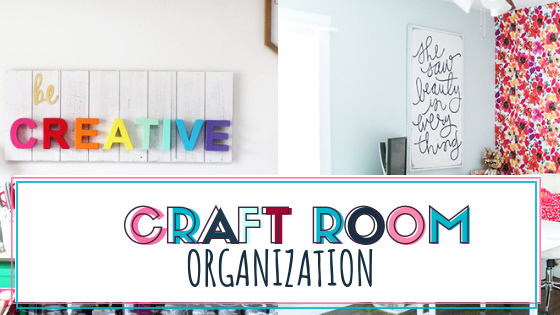 Join over 1,000 others in the Crafty Life Mom community and get access to my entire resource library.